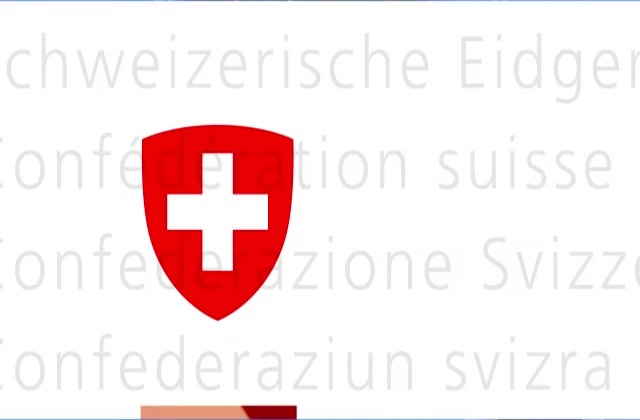 The 41th edition of the Swiss national Day celebrations organized at Mont Sutton by the Federation of Swiss Societies in Eastern Canada took place on Saturday July 29th 2017. Honored this year was the region of Lavaux - we look forward to seeing you there next year! The Swiss government (Federal Council) has approved the list of diplomatic staff transfers scheduled for 2014 submitted by the Federal Department of Foreign Affairs. The changes will be made in accordance with the normal rate of transfers, to be communicated at the time of the decision by the Federal Council. The appointments of Heads of Mission take effect as soon as the authorities in the host country communicate their approval. The Federal Council takes this opportunity to express its gratitude to the Ambassadors due to retire for the services rendered.